Welcome to the beautiful and modern new SpringHill Suites Baton Rouge Gonzales, the hotel of choice for many travelers who visit the Gonzales, LA area. With large, comfortable rooms, great service and the best possible array of amenities, our hotel offers an experience you may find better than being at home. Our all-suite hotel includes everything you need for a great business or pleasure trip to the area. Amenities that will catch your attention include our luxurious bedding, our 32-inch modern televisions and our free wifi. 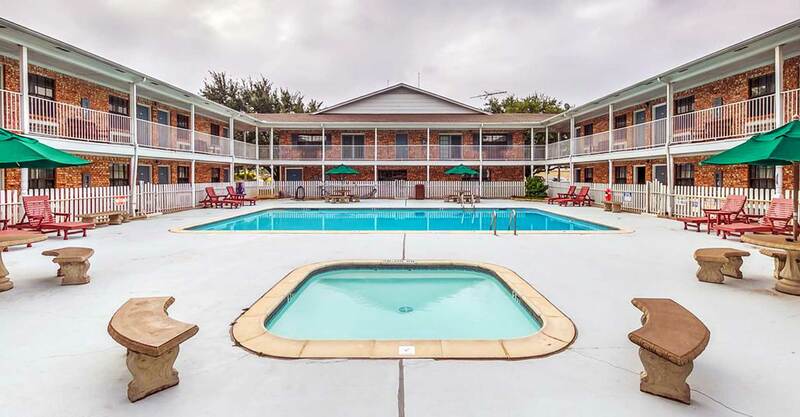 Also at our Gonzales, LA hotel, enjoy use of our fitness center and our outdoor pool. Plus, every stay with us includes our great free breakfast buffet. We also offer on-site free parking, something so many hotels charge you for. Things you may also like include the separate living area in each room and the useful microwave. Near our hotel, you’ll find an array of popular wedding destinations, so why not make us your base of operations for your Baton Rouge wedding? Also nearby are businesses like BASF and Shell, making us a great place to stay when you’re in town on company business. And don’t forget about everything that Gonzales has to offer, including dining, shopping and quaint locally owned businesses. We sincerely hope you will make our hotel in Gonzales, LA your home away from home whenever you’re in the region. Staying with us includes great convenience and even greater amenities, but it also includes expert guest service that makes it a pleasure to be here. We choose our employees carefully and then train them until they’re service pros who treat guests like you the way you deserve to be treated. So why not book a room with us right away? It’s an intelligent decision that’s sure to serve you well. And we look forward to meeting you. This website is individually owned by SpringHill Suites Baton Rouge Gonzales. | Hotel Website Design and Hotel Internet Marketing by CyberwebHotels.